Arizona is one of my favorite places to photograph! The desert landscape is like nothing else. 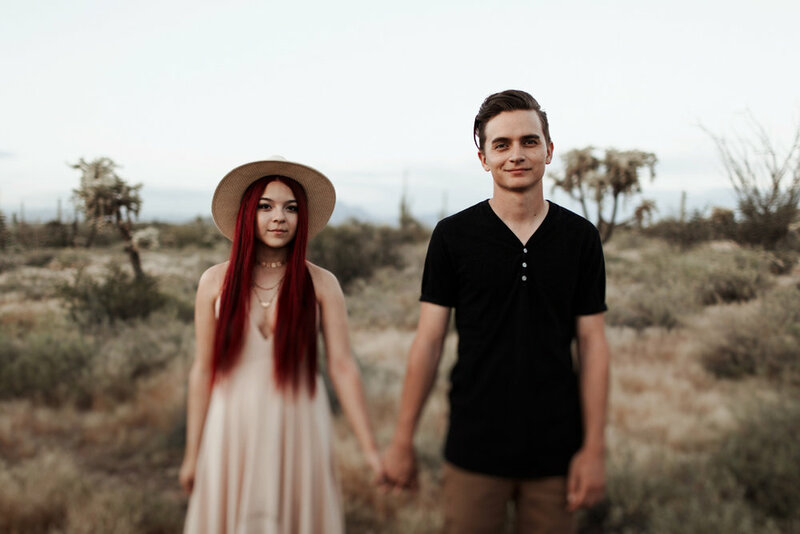 Cody and Veronica joined me in Phoenix and we made these photos. We were met with gorgeous desert sun, blue skies, wildflowers, and the remarkable backdrop of the Superstition Mountains.